This one is close to my heart since I used to work at a voice to text company back in my intern days, which eventually got bought by Nuance/Dragon. Great article, may I suggest doing one on Text to Voice, with a focus on the most natural sounding voices. 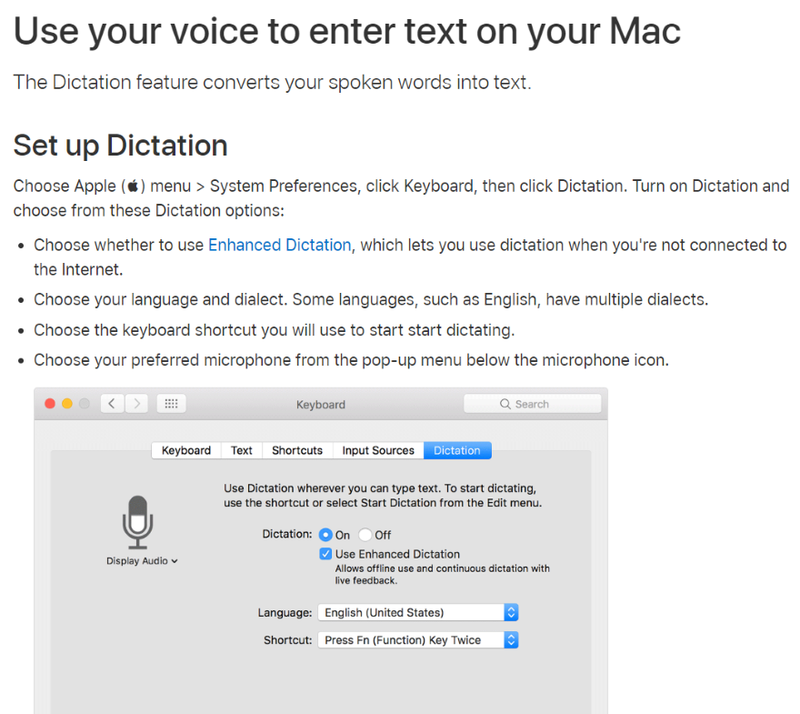 Good to see this post as Best Speech to Text Tools. I heard & e-Speaking so my experience with e-Speaking was good. Great article! Maybe it’s time I give this speech to text a try. Please try their website and maybe a comparison between each provider would be helpful? 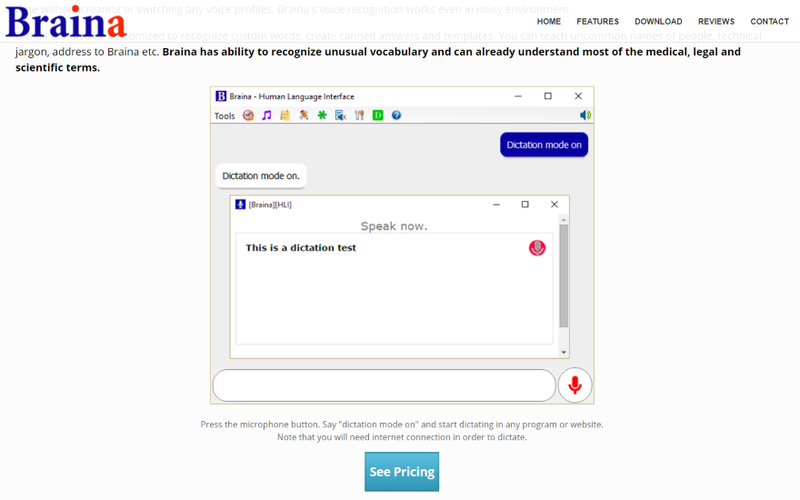 Thank you for sharing Voice to Text Converter to speed writing skills. 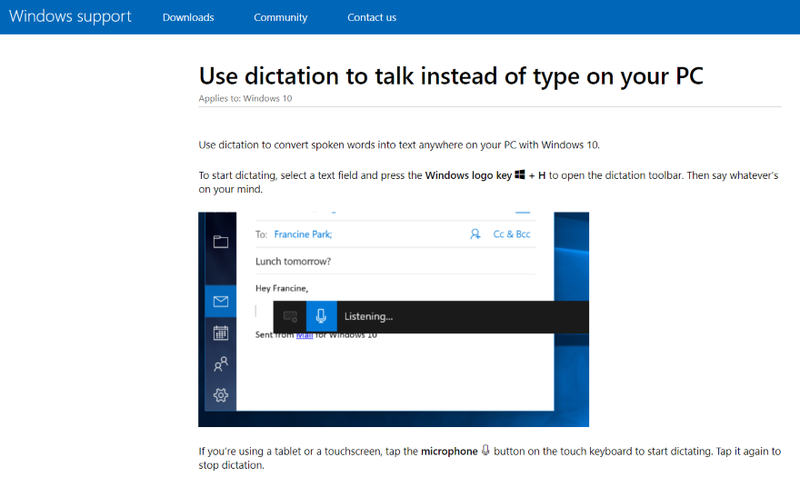 basically, I am using only google tool to voice to text converter. 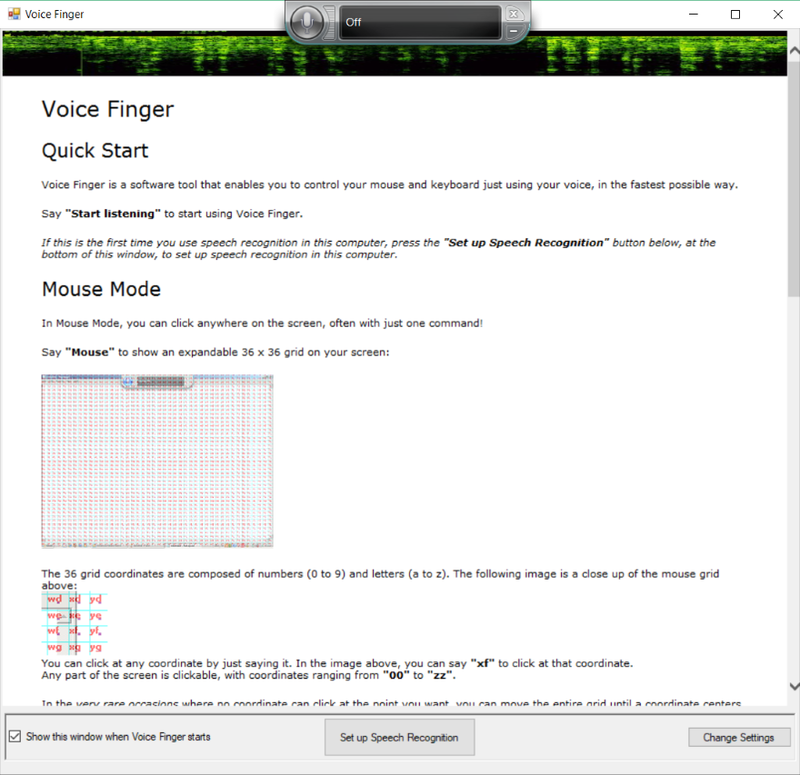 basically, I am looking for the text to voice converter. if you have any idea related to text to voice converter with actual voice with Indian sound. please share. I am waiting for your reply. Wow… I really found this helpful and thanks a lot for the sharing this amazing article. Keep rocking. Thanks a lot for sharing useful article. All the best.